No two transactions are exactly alike. By helping us understand your equipment financing needs, we can process your transaction quicker. Please take a moment to answer the following questions and e-mail your responses to us so we can begin the process. We will contact you shortly. 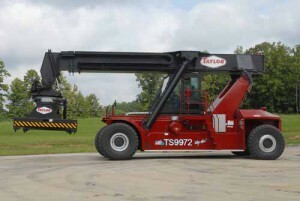 What type of equipment do you need financing for? What condition is the equipment in? When are the containers available? Are you seeking financing for a new, large purchase, a number of smaller transactions or a sale leaseback? If a new purchase, who is the vendor you are dealing with? 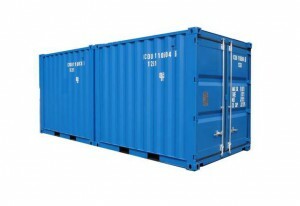 What is the cost of the containers? What additional amounts are being financed (i.e., transportation, modifications etc.)? What are your terms and conditions of the sale? Where are the containers located? Where are the containers being sold? What is the market price for similar equipment?